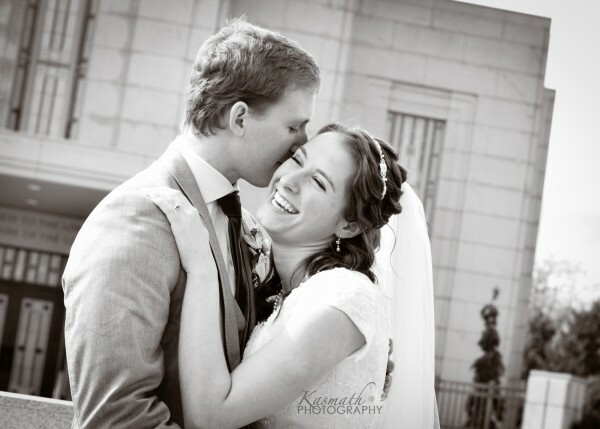 Boyd Wedding Pictures on a Beautiful Sunny Day! 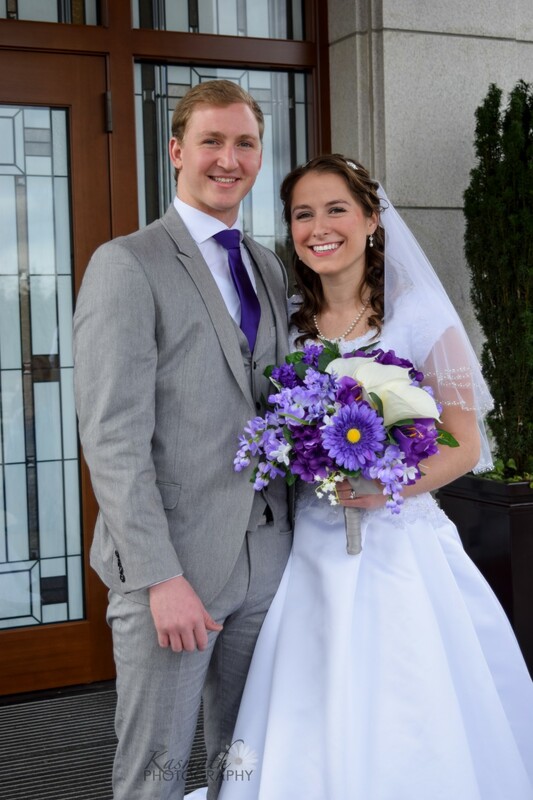 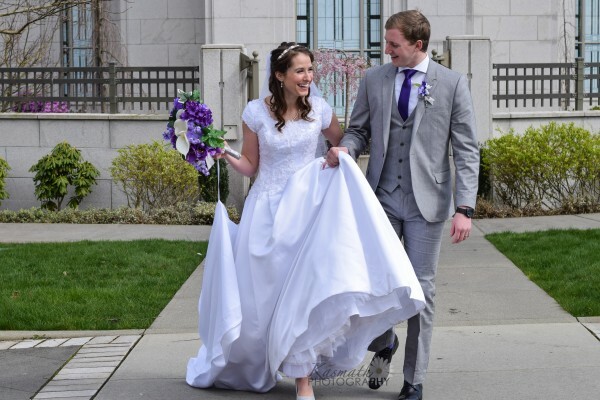 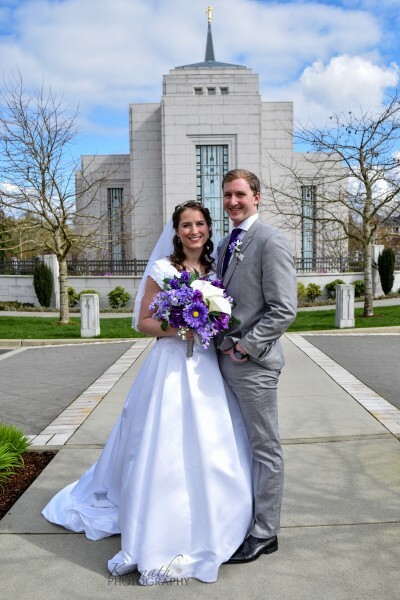 I was happy to be taking wedding pictures on a beautiful sunny day in Langley, British Columbia when Travis and Makayla were married last month in the Vancouver, British Columbia LDS Temple! 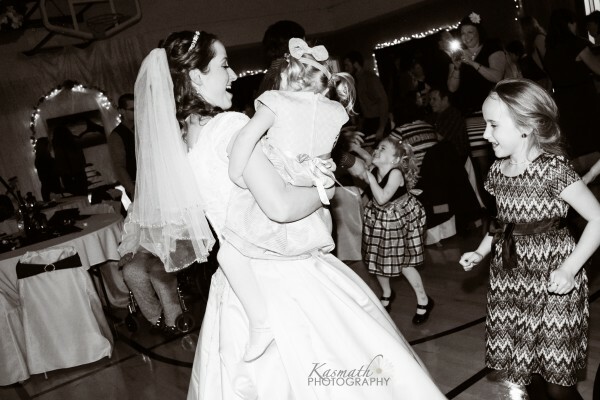 Here are some of the moments that I captured … what a lovely, funny and crazy time they had! 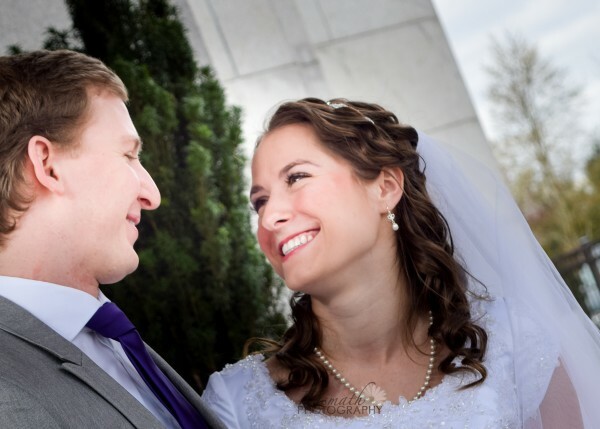 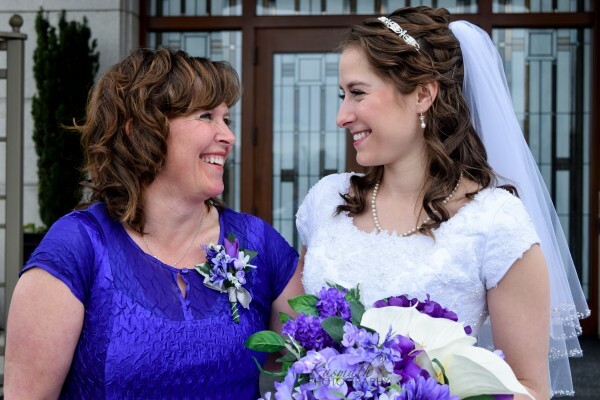 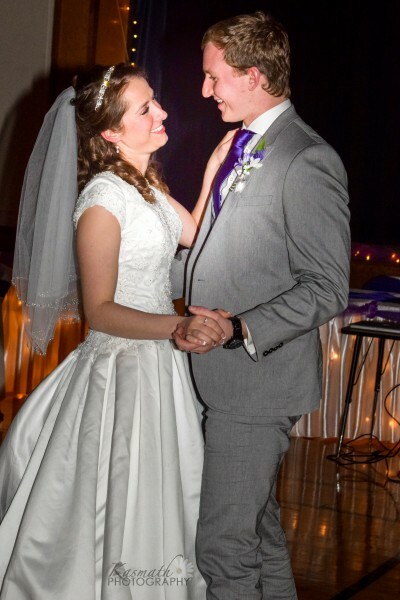 Makayla was a beautiful and happy bride and Travis was beaming all day! 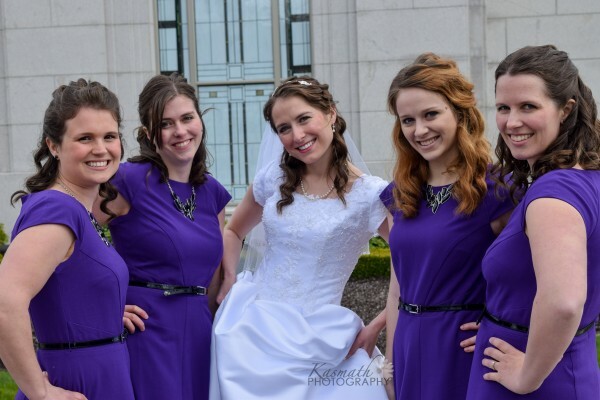 The bridal party needed no help posing as you can see, so I kept taking pictures while they had a blast! 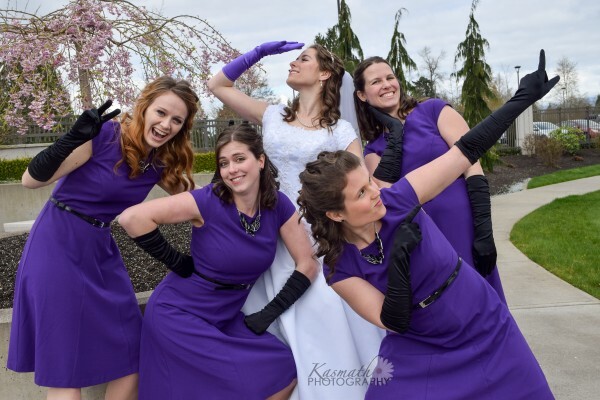 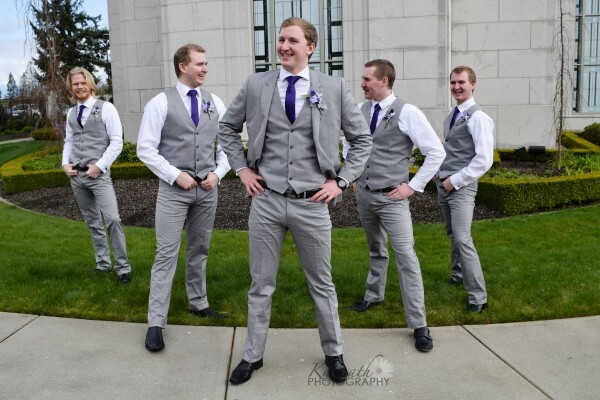 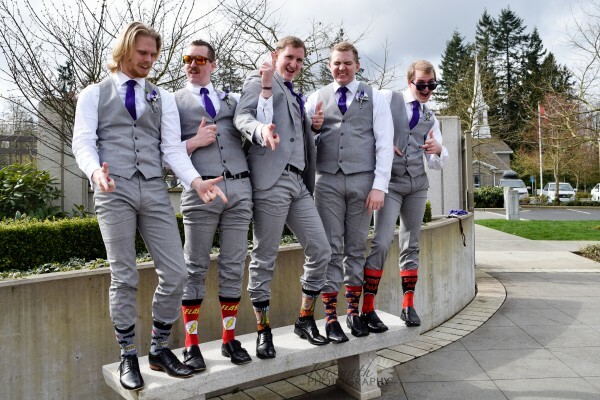 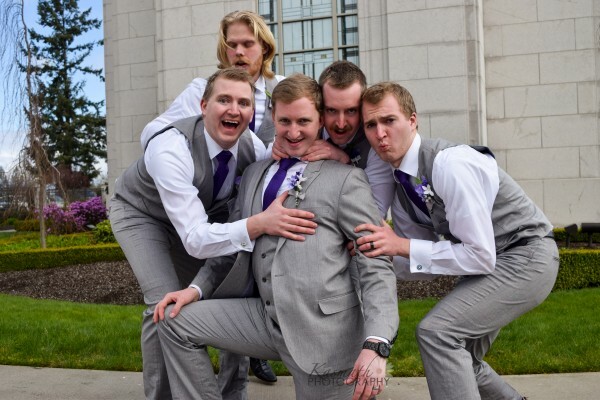 We have pictures of everything from superhero socks to cuff links and then the bridesmaids quickly joined in the fun! 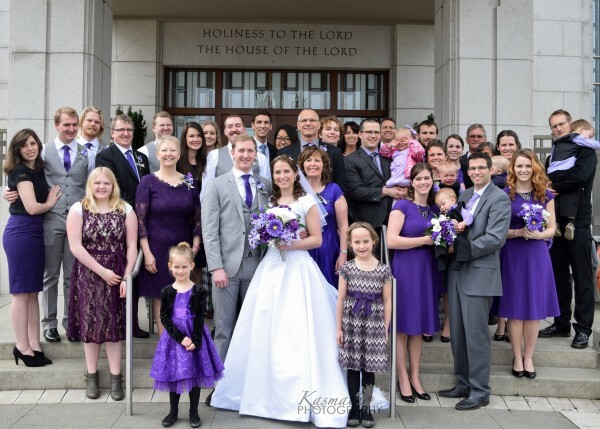 Here’s hoping Makayla will be able to survive amongst the Boyd boy clan but she has grown up with the Kicia boy clan so I don’t think she will have any trouble! 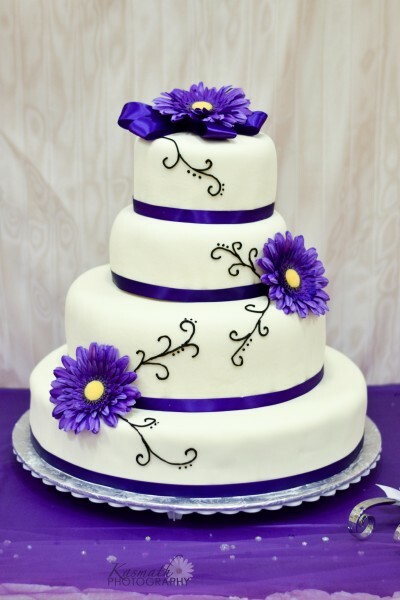 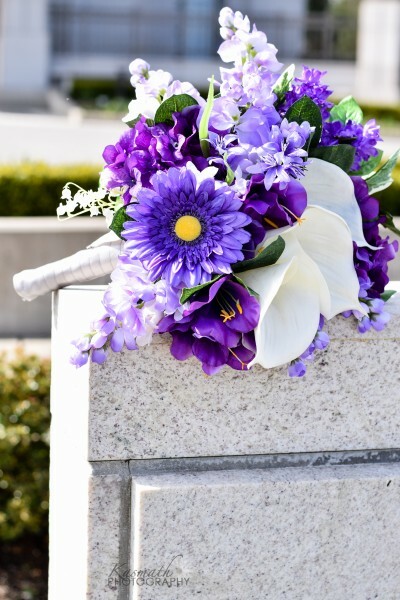 The reception was held in Kamloops and the cake and flowers were beautifully done by Deanne Pierson. 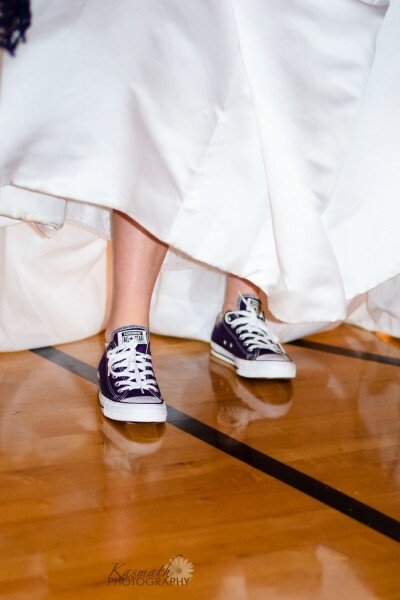 The bride’s purple Converse sneakers were perfect for this experienced dancer and her entourage of little nieces happily followed her around all night! 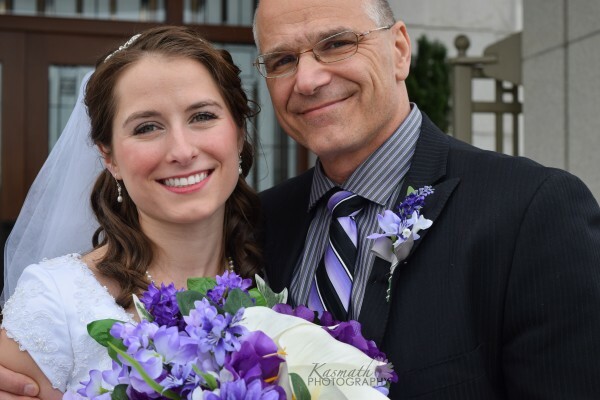 I was grateful to be a part of this “SUPER” day!